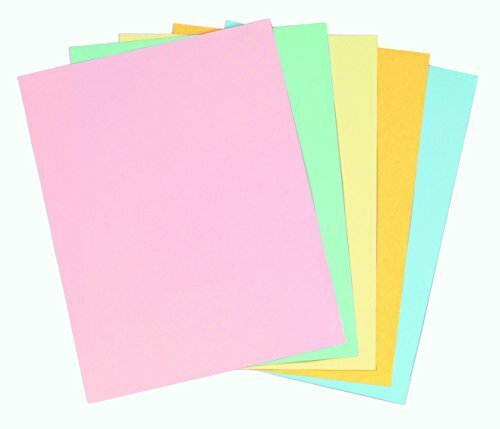 Staples Pastel colored copy paper in assorted colors measuring 11" x 17"; is ideal for color-coding presentations and reports. Colors: pink, green, gold goldenrod, blue and canary yellow. Constructed from 30 percent post-consumer recycled content. 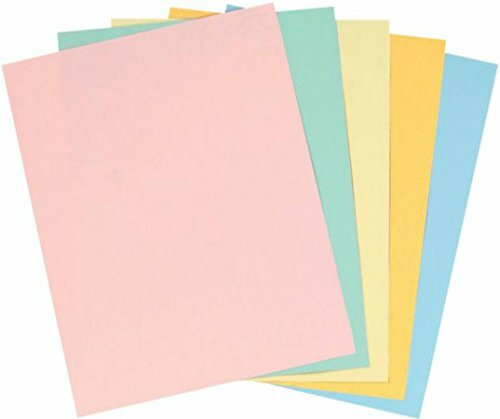 Acid-free colored copy paper is great for any projects, sold as 250 total sheets pack.